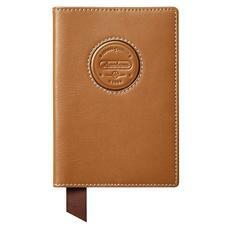 Aspinal's award winning Leather Passport Covers are renowned for their outstanding quality. Each cover is handcrafted from fine Italian calf leather, lined in buttersoft suede and finished with a tonal grosgrain ribbon. 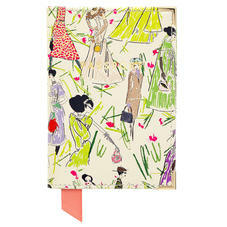 Answering to a wide range of styles, our covers come in an array of hues. Black, navy and burgundy will appeal to classic sensibilities, whilst bold pops of raspberry pink, grass green and orange speak to contemporary tastes. 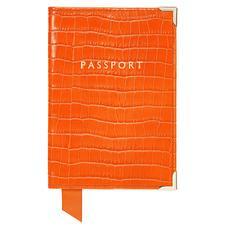 Personalise with initals with our complimentary embossing service. 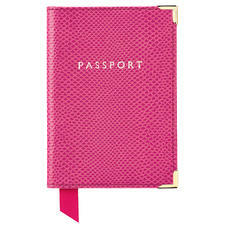 Receive Complimentary Personalisation of Initials on all Leather Passport Covers. 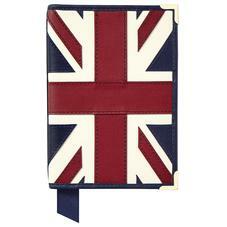 We are proud to have gained a renowned reputation for the high quality and stunning range of our leather passport covers. Aspinal passport covers and Travel wallets were voted Best Quality by The Sunday Telegraph compared against other luxury brands. Each Aspinal leather passport cover, wallet and holder is hand made using only the finest Italian calf leather and come in a range of colours to compliment your luggage. Each passport holder features Aspinal contrast ribbon (for quick page finding) and are fully lined in shimmering moire silk. The Aspinal passport holder will hold all international passports comfortably, it also contains a small handy pocket on the inside cover. 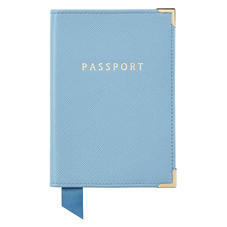 Sophisticated, elegant and very chic these passport covers will look a million dollars when you next travel. 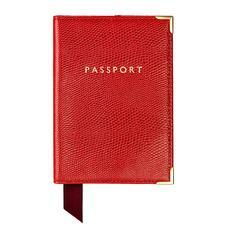 The Aspinal leather passport holder is perfect for personalising with initials in the bottom right hand corner.